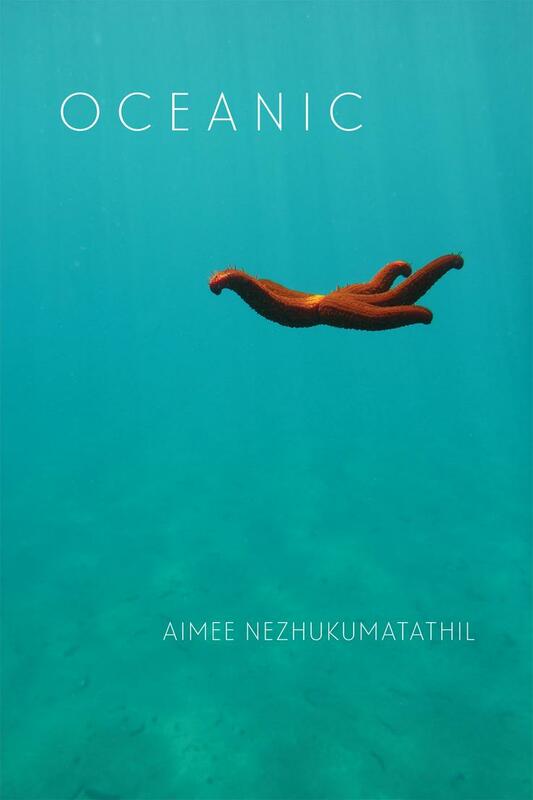 With inquisitive flair, Aimee Nezhukumatathil's Oceanic creates a thorough registry of the earth’s wonderful and terrible magic. In her fourth collection of poetry, she studies forms of love as diverse and abundant as the ocean itself. She brings to life a father penguin, a C-section scar, and the Niagara Falls with a powerful force of reverence for life and living things. With an encyclopedic range of subjects and unmatched sincerity, Oceanic speaks to each reader as a cooperative part of the earth, an extraordinary neighborhood to which we all belong. 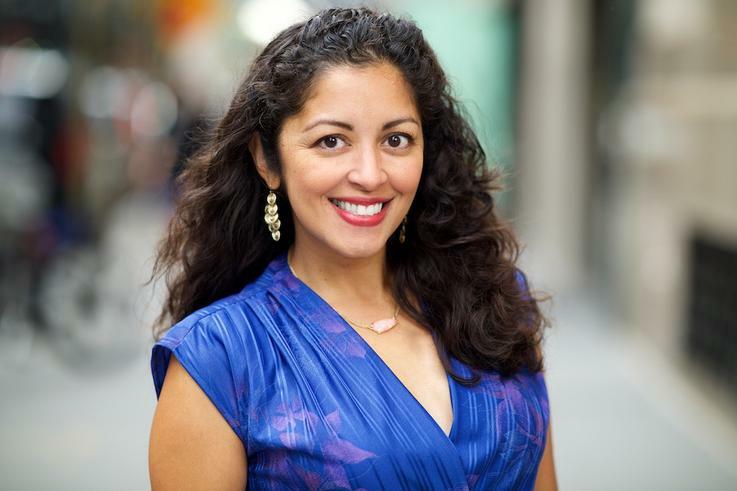 Aimee Nezhukumatathil's debut, Miracle Fruit won the Tupelo Press Prize, followed by her Balcones prize-winning At the Drive-In Volcano. Her third collection, Lucky Fish, was the winner of a gold medal from the Independent Publisher Book Awards and the prestigious Eric Hoffer Grand Prize for Independent Books. Her latest collection of poems, Oceanic, was published by Copper Canyon Press in April 2018. Her many other honors include fellowships from the MacDowell Colony, the Wisconsin Institute for Creative Writing, and the National Endowment for the Arts. Nezhukumatathil serves as the poetry editor of Orion magazine. She teaches creative writing and environmental literature as a professor of English in the Master of Fine Arts program at the University of Mississippi in Oxford, where she lives with her husband and sons.